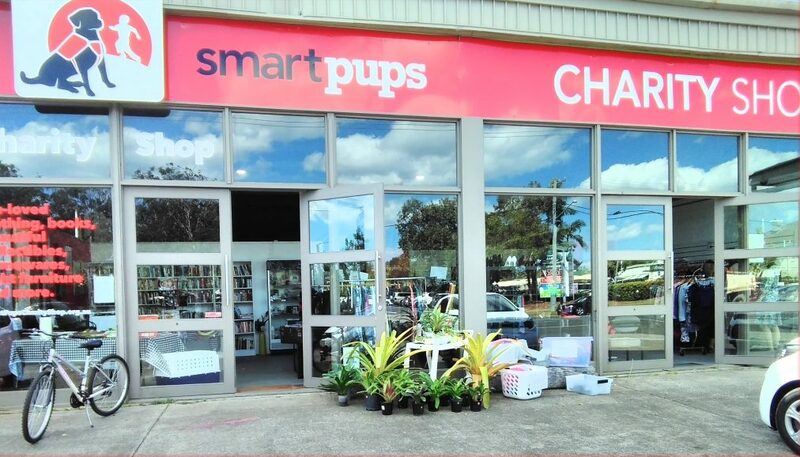 Our charity shop is a major source of funds for Smart Pups Assistance Dogs. 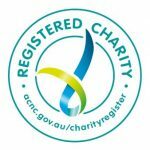 It is managed and staffed by a dedicated group of volunteer men and women who give so generously of their time to ensure the financial security of our charity. 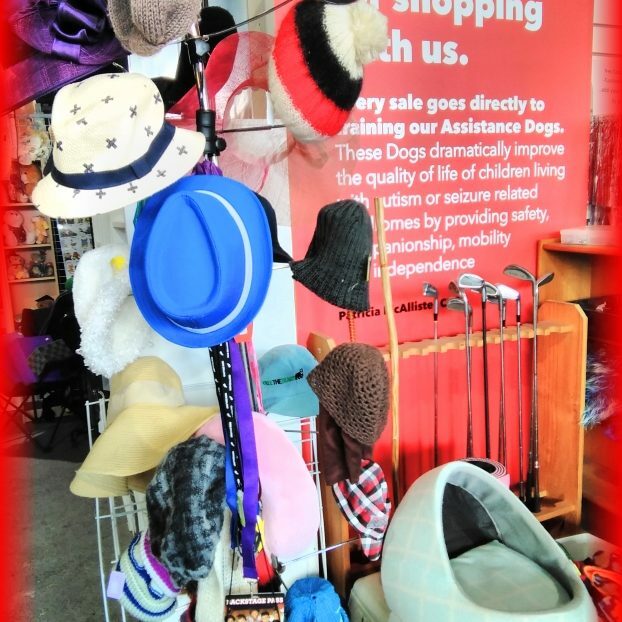 We welcome donations of quality, saleable goods – please contact us if you would like to arrange a pickup of larger items. We are always looking for volunteers in the shops and would love you to ring us or call in to have a chat about the various roles available. It’s loads of fun and you will be meeting lots of great people – fellow volunteers and our loyal customers. Mon – Fri – 10am – 4.00pm, Sat – 10am – 1.00pm.